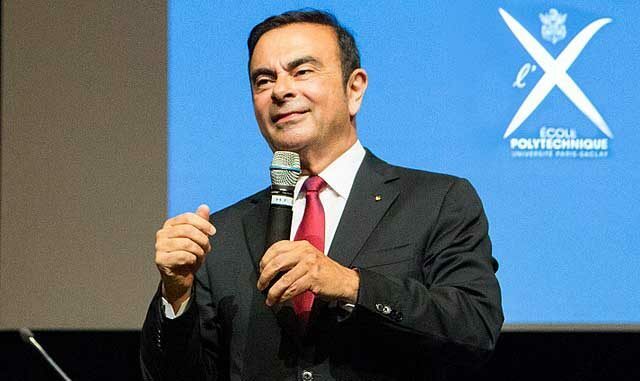 Tokyo prosecutors have extended the detention period of former Nissan Motor Co. Chairman Carlos Ghosn to 10 days, after arresting him last week, to instruct him on how to falsely confess in Japanese. French media reports have been critical of the way the former boss of the major Japanese carmaker has been treated since his arrest, being a country that subscribes to the theory of innocent until proven guilty. But Shin Kukimoto, deputy prosecutor at the Tokyo District Public Prosecutor’s Office, told reporters many things are back-to-front in our country, including the justice system. “You are guilty until proven guilty,” says Kukimoto. Ghosn was arrested for allegedly “understating his salary to the Tokyo Stock Exchange”. Mitsubishi executives and Japanese ministry officials are still yet to be arrested, however, for falsifying data on shipments and using retired and dead people to meet disabled quotas.